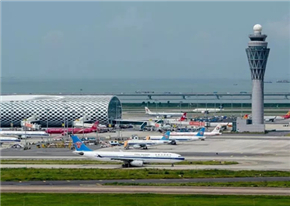 Zhuhai (Jinwan) Airport has placed 18 additional destinations on the summer-autumn schedule, which took effect on March 31, and now has 1,836 weekly flights to 77 cities across China. 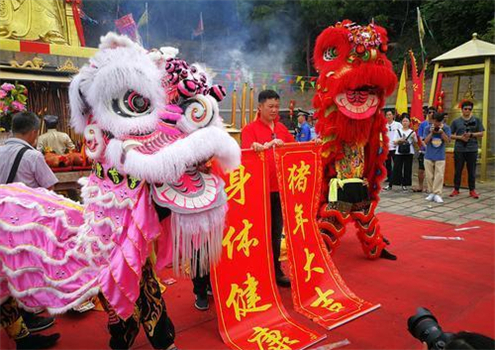 New routes have been opened to Lvliang, Linfen and Yizhou of Shanxi Province, Lianyungang and Yancheng of Jiangsu, Heihe of Heilongjiang, Luzhou of Sichuan, Bijie of Guizhou, and Nanyuan of Beijing. Meanwhile, flights to Nanyang of Henan, Xining of Qinghai, Lijiang and Baoshan of Yunnan, Ningbo of Zhejiang, Yichang of Hubei, Yangzhou and Huai'an of Jiangsu, and Shiyan of Hubei have been reinstated. 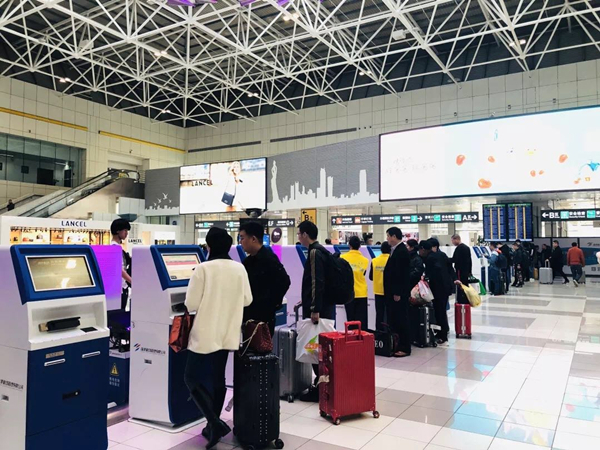 Concurrently, the number of carriers at the airport (ZHU) has increased to 29 with the introduction of Ruili Airlines and return of Air Travel (former Hongtu Airlines). 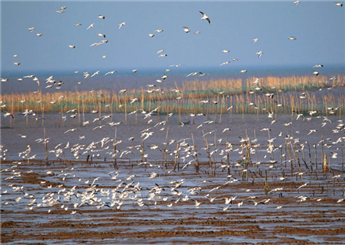 Flight DR6584 operated by Ruili departs from Zhuhai at 8:10 pm daily and arrives in Shenyang at 11:35 pm. The return flight DR6583 takes off at 2:50 pm and lands at 7:10 pm. Air Travel operates Zhuhai-Nanchang flights. Passengers are advised to check flight information in advance due to the possibility of major changes as the aviation season adjusts. New air routes will open to Zhengzhou-Heihe, Luzhou, and Yancheng, while China Southern Airlines Zhuhai resumes flights to Taiyuan and Tianjin during the summer-autumn aviation season starting March 31.